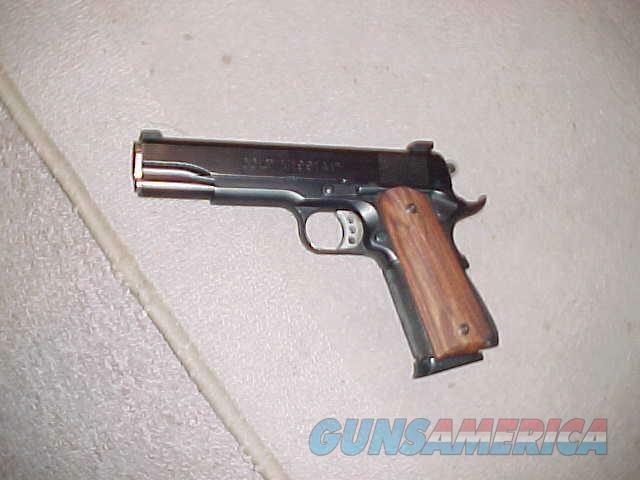 Description: COLT 1991-A1 CUSTOM 45ACP GOVERNMENT. HAS A SOLID GUIDE ROD/MATCH BUSHING AND NGTSGTS. SHOT VERY LITTLE AND GRADES AT 98%.